Sovereign Court is an exclusive collection of elite and penthouse apartments in Hammersmith developed by the Berkeley Group. EverEdge supplied a number of fully constructed planters and large steel edging for the project. The planters and edging were installed by Sky Garden. The large EverEdge steel planters measured 1.2m square by 1.125m tall and were painted in a faux Cor-Ten polyester powder coating. The planters were shipped to site fully made. The steel edging was supplied in various heights and lengths with a rolled safety top. 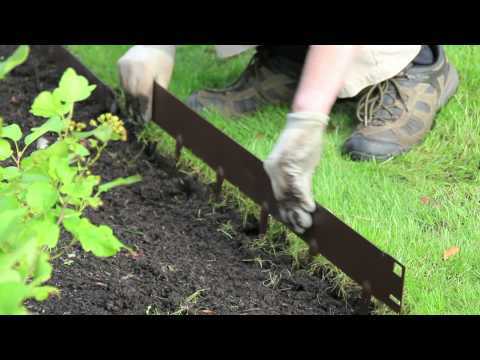 The edging has been used to create raised planter areas and lawns.